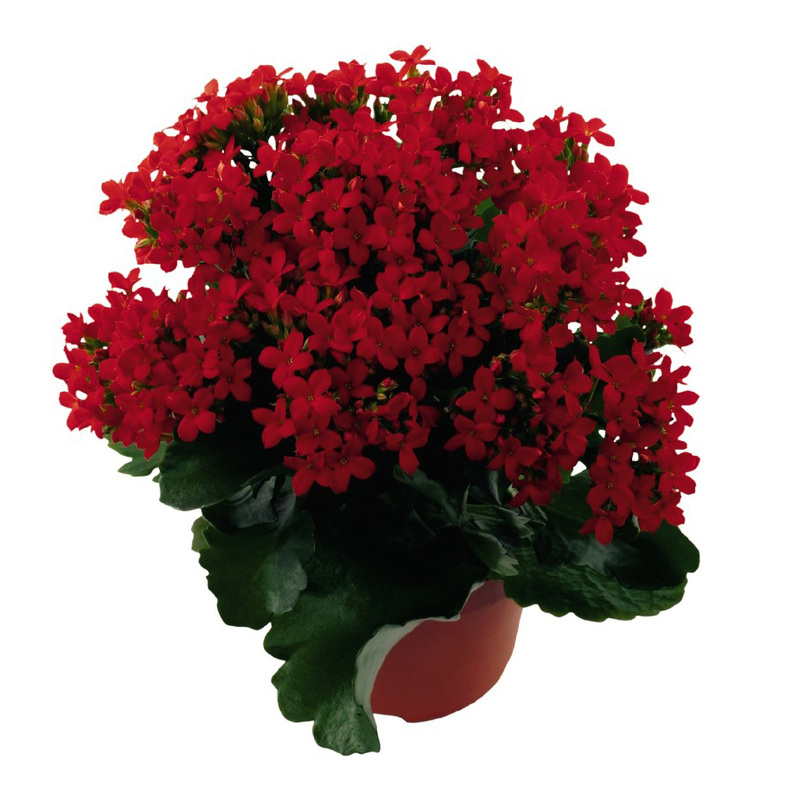 Kalanchoe Fuego - Brad's Bedding Plants, Inc.
Kalanchoe is a succulent herb of the Jade plant family (Crassulaceae) from Madagascar. Plants produce upright stems and grow to a foot tall. Give them good light and water on a weekly basis and you should have good blooms for as long as eight weeks. Available Jan 2018 & some colors are very limited in supply.